1 in 3 people aged 65 years and over fall every year, and many who have fallen do not talk about it and are not aware that falls can be prevented. 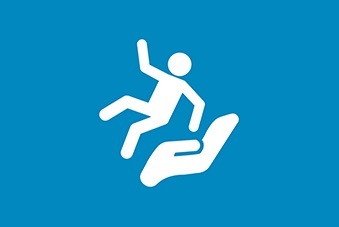 Are your patients at risk of falling? The University of Sydney, in partnership with the SNPHN, invite GPs, GP registrars and practice nurses to complete a quick 5-minute survey on current practice for reducing and preventing falls in older people in general practice. The survey will provide a forum for further development of local fall prevention resources and strategies.